Alumni from the "Kompakt' School are known for referencing 80s & 70s pop and krautrock experimentation, but it seems seems Köhncke has deliberately sought the associated nostalgia and whacked it up to eleven for this re-issue of his seminal vinyl only debut. Now 12 years on we are pleased to be giving his 1999 debut its first ever full release. 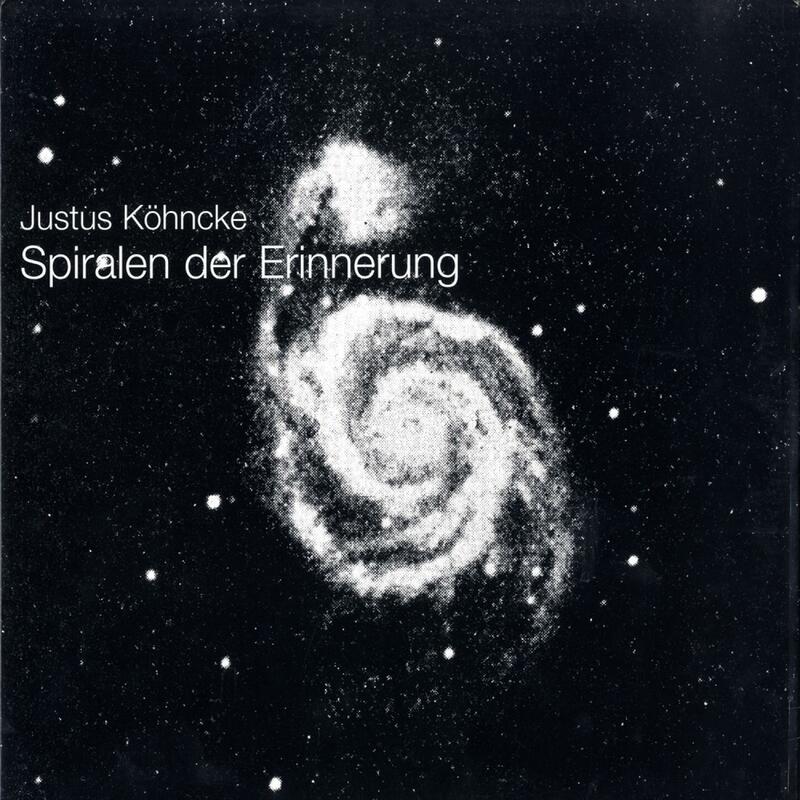 'Erinnerung Der Spiralen' (The Memory of Spirals) was intended to be a very personal and private statement, which cared little for musical conventions at the time. The cover versions of "At Seventeen" (Janis Ian) and "Old Man' (Neil Young) are laid bare on brittle 80s synth-pop instrumentals, that veer between melancholy and brilliance. 'Wichita Lineman' by Jimmy Webb (often named as 'the greatest pop song of all time') is a spacious, breathy synth opus, with gentle filters creating movement where the beats should be. 'Let 'Em In' (Paul McCartney) is morphed into an analogue synth ditty, with Köhncke's Germanic intonations on these classic lyrics leaving a strangely endearing residual taste. "I Keep A Close Watch' (John Cale) sounds like prototype Moby, a template that was soon to make it big in the late 90's early 00's. There's definitely a time and place for engaging in this kind of nostalgia, hazy afternoons in the sun or twilight jaunts to the rooftop spring to mind, but Köhncke himself finds solace in the satisfyingly indulgent pop excursions he creates.